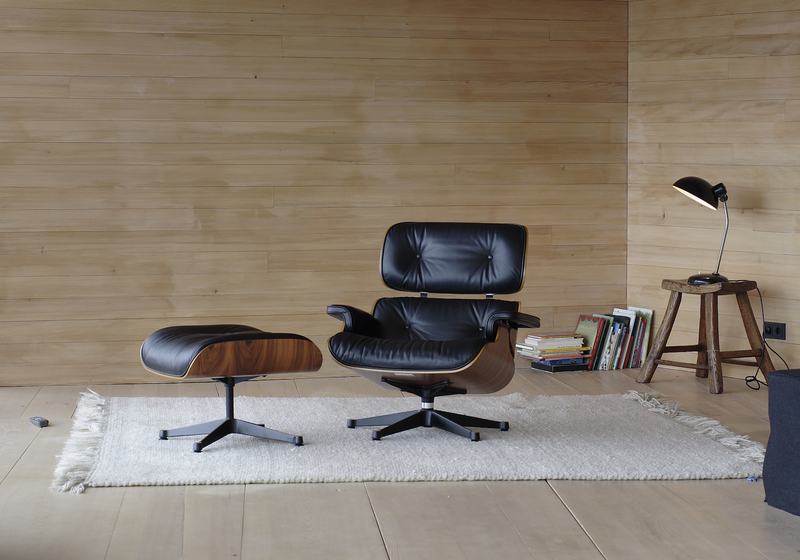 Distilling over a century of iconic design into just one hundred pieces is no small order. Yet, that is exactly what Magnus Englund, Founding Director of Skandium and Director of the Isokon Gallery Trust, has managed for our Heal’s 100 exhibition. A celebration of great design that has helped shape our time, the Heal’s 100 is a season-long showcase of the most iconic pieces sold at Heal’s over the past century. Curated by furniture and interiors expert, Magnus Englund, this fascinating and informative edit brings together one hundred design icons to highlight not only the stories behind each piece but the role Heal’s has played in shaping contemporary design in Britain. From 8th May – 11th June, the Heal’s building on Tottenham Court Road will play host to an exhibition of one hundred hand-picked designs ranging all the way from archive and antique pieces to future heirlooms from our contemporary collections (many of which will be available to buy, take home and cherish for years to come). 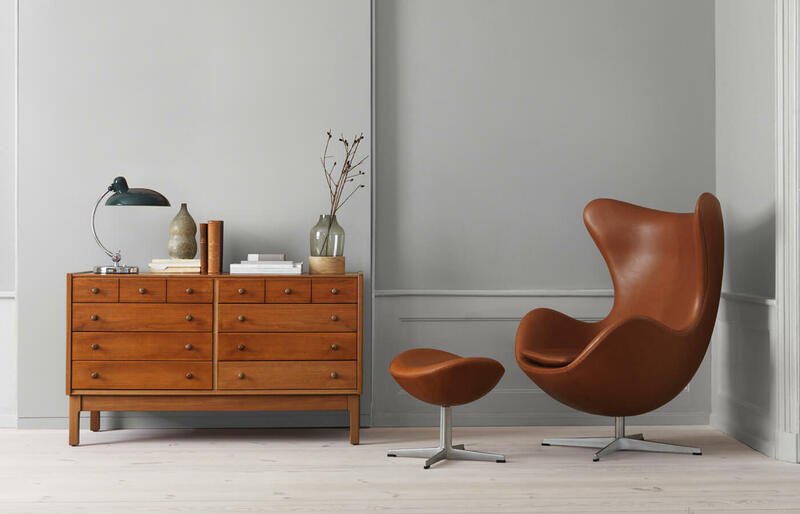 Alongside this fascinating display, there will also be copies of the limited edition Heal’s 100 book, which tells the history behind each iconic design and features a foreword by the show’s curator Magnus Englund. 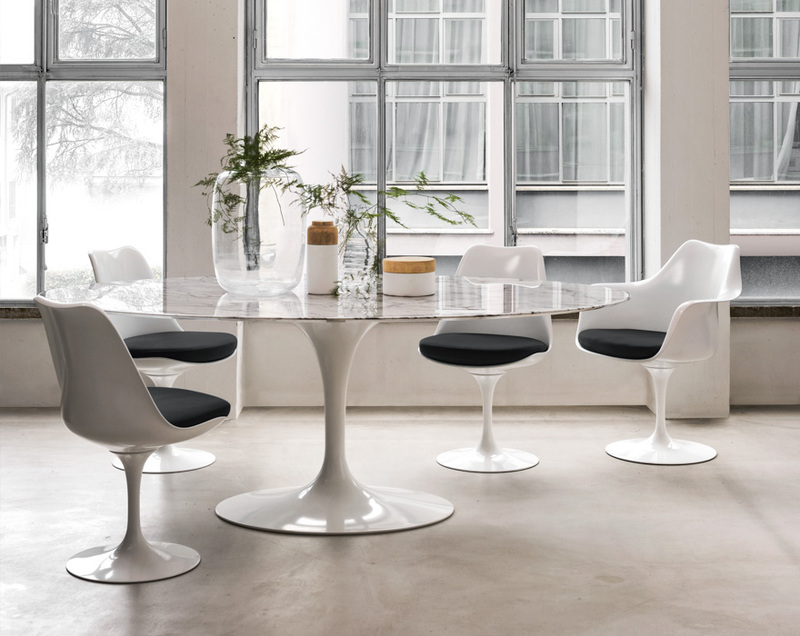 When it comes to iconic design, Magnus is something of an authority. Having set up his first store in Stockholm in the early nineties, which, ironically, sold British menswear, he moved to London in 1995 before founding the Scandinavian interiors specialists Skandium at the close of the century. His love of classic design is by no means limited to Nordic pieces as demonstrated by his role as Director at the Isokon Gallery Trust, a Grade I listed building and a modernist masterpiece in which he also happens to live. The building, gallery and Isokon design studio have long had ties with Heal’s, dating all the way back to our former director Ambrose Heal in the 1930s, and it was this link that brought about Magnus’ custodianship of Heal’s 100. With his extensive knowledge and passion for British design heritage, who better to curate the project and bring over a century of retail innovation to life. To learn more about how Magnus set about selecting those one hundred pieces we paid a visit to his penthouse apartment, a modernist mecca if ever we have seen one – watch the full interview here. “We used several approaches for the research of Heal’s 100 one of which was to have a dialogue within the buying team at Heal’s to find out what had sold well today and in more recent times. Then we also visited the Heal’s archive, which has been held by the V&A since the 1980s at Blythe house, a huge building near Olympia exhibition centre that was originally built in 1899 as the headquarters of the Post office savings Bank. That was one of the greatest days in my life, going through all those documents, drawings and folders to see who they communicated with and which designers and manufacturers they were in touch with around the world. To experience the Heal’s 100 in full, visit our Tottenham Court Road store from 8th May – 11th June, or shop a selected edit of design icons online now.